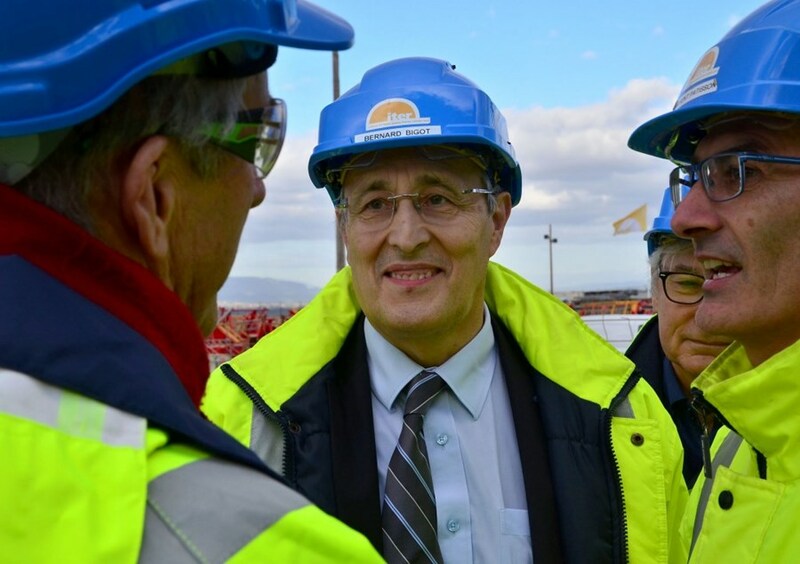 In a unanimous decision, the ITER Council has voted to reappoint Dr Bernard Bigot to a second five-year term as Director-General of the ITER Organization. The Council decision centred on two factors: the strong performance of the project in recent years under Dr Bigot's leadership, and the complex challenges that lie ahead as construction ends, massive tokamak components arrive on site, and the stringent, carefully sequenced assembly and installation schedule kicks off in 2020. Director-General Bigot's re-appointment ensures continuity as the project enters a demanding and high-stakes phase: machine assembly. Nearly four years of progress on the ITER worksite (February 2015, November 2018).